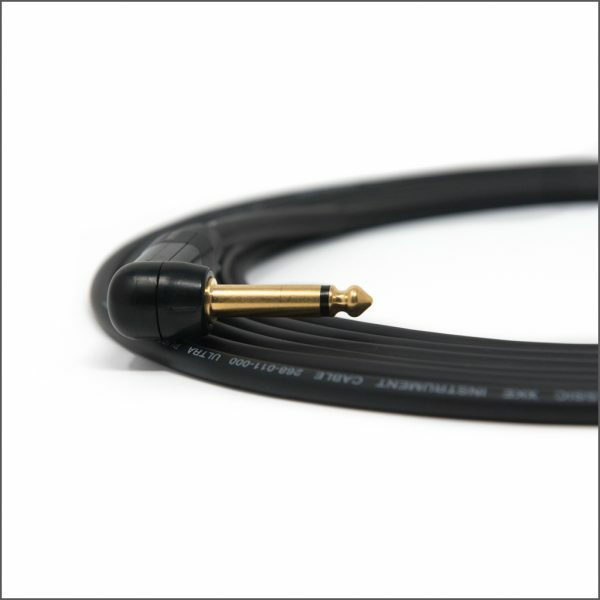 The Van Damme Pro Grade Classic XKE is the most flexible, tangle free cable options Revelation Cable Company offers. This is due to Van Damme’s unique PVC/Neoprene composite jacket. 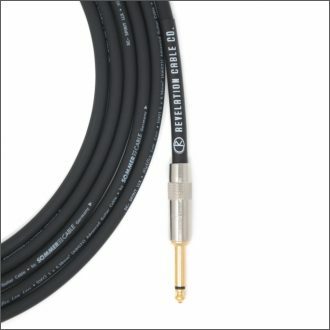 RCC offers the XKE in four colour options (black, white, grey and red) and with Neutrik’s PX series connectors. 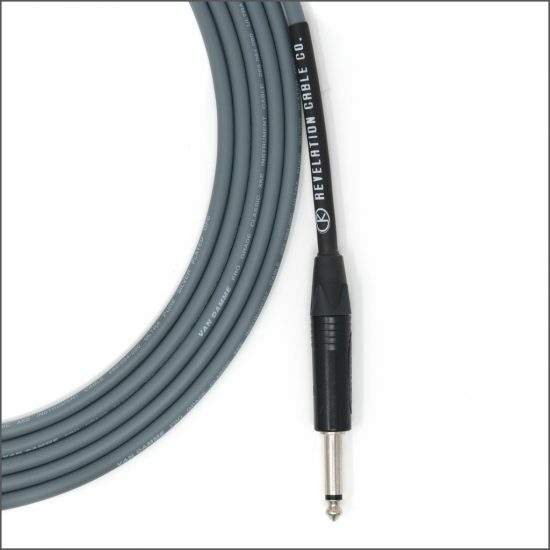 With a capacitance of 27.4pF/ft (90pF/m) the XKE allows your signal to arrive to your amp without any high-end roll off. 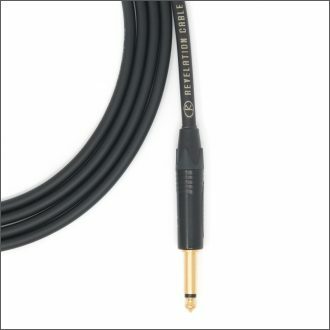 See what British musicians have known for over 20 years, that Van Damme is a dependable, clear and tour-worthy cable. Van Damme is the choice of numerous studios and bands from Abbey Road to the Radiohead and Foo Fighters tours. When Paul Reed Smith decided he wanted to have a line of guitar and speaker cables it was Van Damme that he went to fulfill that need. Use what the professionals use!